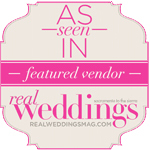 Check out some of our favorite weddings! They are historical moments where two families intersect at the union of two people. We are both honored and humbled to be a part of these awesome moments, and to capture and tell these stories. Each one is unique, filled with it’s own emotion and detail, and we believe in telling them in the way they deserve to be told. And Ever Films is owned by Brandon and Julianne Morgan. 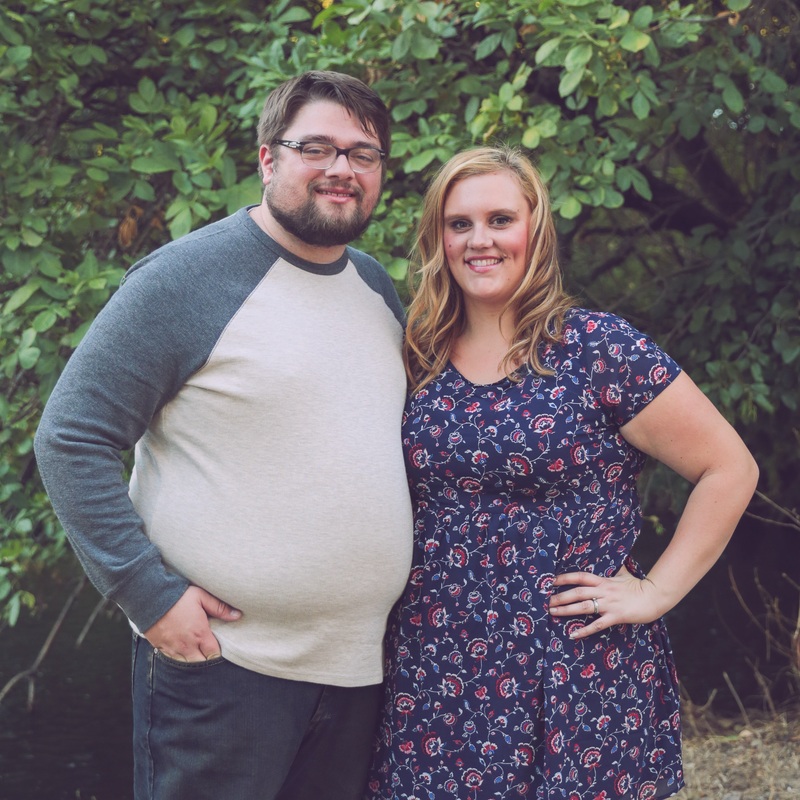 We’ve been married for over 8 years, and couldn’t imagine anything better than being together! Having been in the wedding videography business since 2012, we’ve had the opportunity to work with a lot of amazing couples, refine our craft, and create wedding films that our couples connect with on an emotional level. It’s not uncommon for us to get calls and emails on anniversaries from our couples who are in tears again, reliving the memories of one of the best days of their life! When we aren’t shooting weddings, we’re raising our two awesome kids, and probably dreaming about our next trip to Disneyland! We’d love the opportunity to get to know you, and capture your story! Send us an email at info@andeverfilms.com or use the contact form below. I absolutely love the wedding video you made for Conor and I. Totally worth every penny! To all future brides if you’re looking to splurge don’t do it on the linens or favors do it on your wedding video something that will last forever and memories you will get to replay again and again! Thank you Brandon Morgan for capturing our wedding beautifully! A Wedding Video is truly priceless and your work is amazing! Bravo! The video is absolutely without a doubt the best wedding video I have ever seen!! It was like I was back in the day in the middle of it all. I Couldn’t love it more. Thank you so so much! You were incredible. As our schedule fills up for 2018, and beginning in 2019, we are looking forward to working with couples who are excited about their wedding day, and want to look back on something 1, 10, 50 years down the road that captured their story. We’d love to connect with you and discuss how we can make that happen, because we believe these stories are forever. Please note that we do film weddings on many weekends. Response may be delayed, but we will get back to you within 48 hours.